Yes, we are getting closer to season. 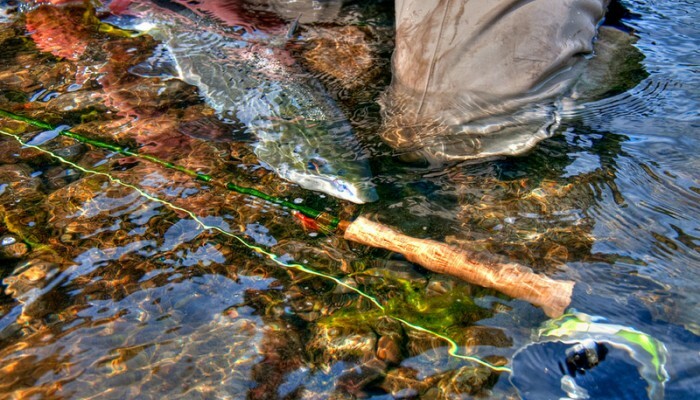 April 1st marks the beginning of the Icelandic fly fishing season. For the first two months we target trout, but as we get into June, we can start fishing for Atlantic salmon.